Every October, LEGOLAND in Billund, Denmark, offers a variety of Halloween-themed activities, competitions and special shows for all the small goblins that make LEGOLAND, well, their favorite haunt. This year, as part of the spooky fun, LEGOLAND dressed up its LEGOLAND Castle in Halloween-themed colors and graphics, including animated images from energy-efficient, LED-based Martin Professional Exterior 400 Image Projectors. 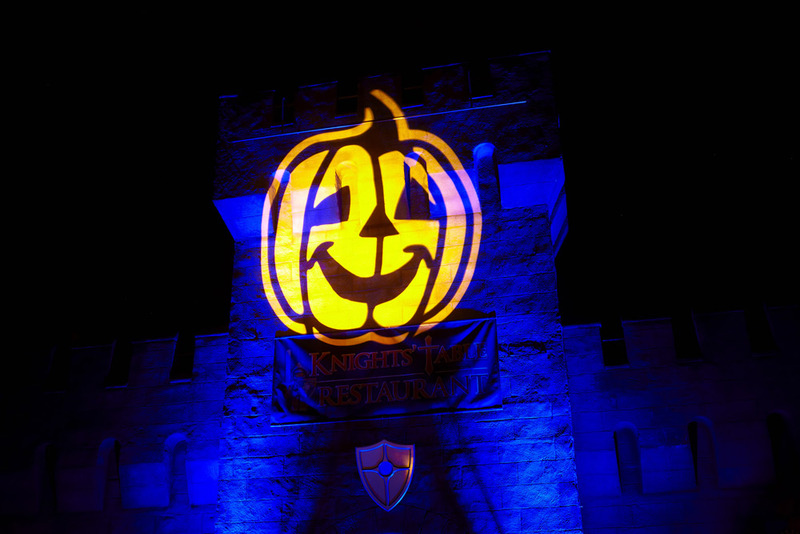 Projected onto the Castle’s turrets were a variety of themed images – ghosts, skeletons, jack–o’-lanterns, and bats - up to six images per luminaire with creative options such as image rotation, dynamic focus and dimming. The Exterior 400 Image Projector’s interchangeable color slots allowed each image to change color up to eight times, adding a further dynamic element to the ghostly atmosphere. 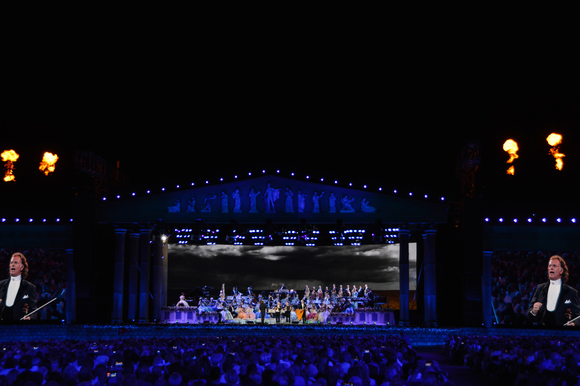 At over 7000 lumens of power, the Exterior 400 Image Projector had no problem handling the 40-meter projection throws, and the fixture’s narrow to wide beam angle options made for precise and complete coverage. The combination of extreme brightness, multiple image projection and effects options is unmatched in an LED image projector. 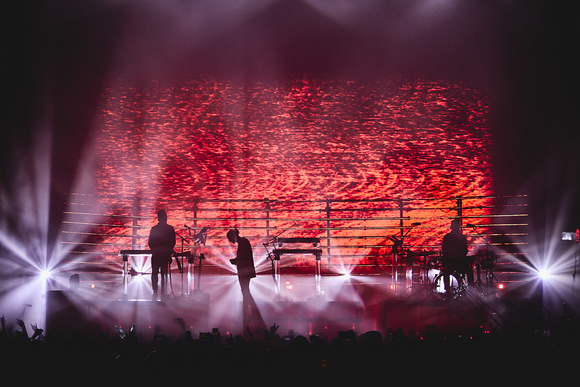 The wet, late-October Danish weather was also no match for the luminaire’s IP65 housing. Adding shades of holiday color to the Castle’s various facades, walls and turrets were Martin’s award-winning Exterior 400™ and Exterior 410™ LED luminaires, as well as Exterior 1200 Washes™, while in the Castle’s courtyard Martin Tripix Wash™ luminaires color-washed interior walls. Stormy lightning effects from Atomic 3000 strobes and atmospheric fog from a Jem Roadie Compact™ added to the frightful feel in the internal courtyard.